Fancy Napkin: .need, want, eat, make: all about lips. 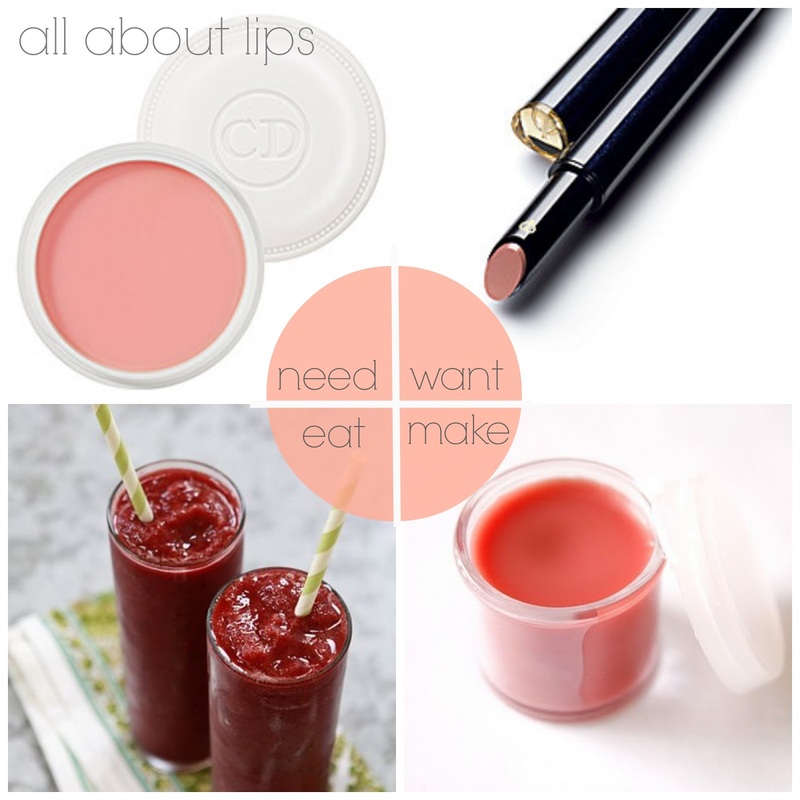 .need, want, eat, make: all about lips. .currently loving: beauty + accessories. 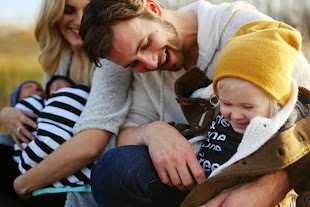 .my new stella & dot website, plus fall 2013. .threads: an anniversary outfit in yellow. .need, want, eat, make: breezy summer nights.